Sony Xperia P's expected price in Pakistan is Rs. 26,999. Please come back again to view lowest price from trusted online stores. 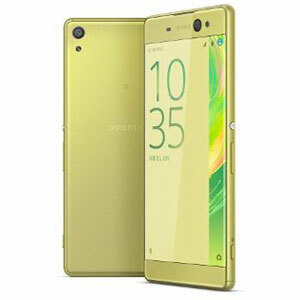 Sony Xperia P is the second phone in the Japanese company’s Xperia NXT lineup and it is essentially the same in design like its bigger brother, the Xperia S, meaning that it has the same gorgeous design. But unlike its the Xperia S, this one is made of aluminum so that the build quality is simply rock-solid. While as far as the screen is concerned, Sony brings something new to the table with its WhiteMagic technology that ensures 50% less-usage of battery without compromising on the brightness and screen quality. Specswise, this phone has a 4 Inch 540 x 960 LED-backlit LCD capacitive touchscreen that is also scratch-resistant in order to keep it nice and clean. It runs on Android 2.3 Gingerbread but an Android 4.0 ICS upgrade is already available while Android 4.1 Jelly Bean upgrade is in the tow. Sony has made a decent amount of customizations by adding a big number of widgets as well as apps. An 8 MP Autofocus Camera With LED Flash is present on the back of the phone that is responsible for outputting pretty detailed and crisp photos. The dedicated shutter key comes also in as a welcome addition while the front VGA camera is good enough too. 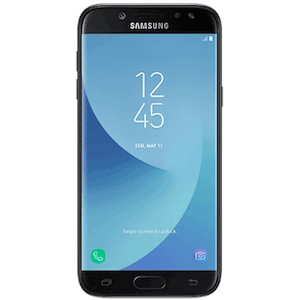 Using a 1 GHz Dual-Core Cortex-A9 processor and 1 GB of RAM, this is perhaps the fastest you’d get on a phone in this price range. On the other hand, there is a 1305 mAh battery in the back that is more than enough, thanks to the WhiteMagic display. The Sony Xperia P uses a Micro-SIM and also has all the basic connectivity features like GPRS, GPS, 3G, EDGE, Bluetooth and Wi-Fi. 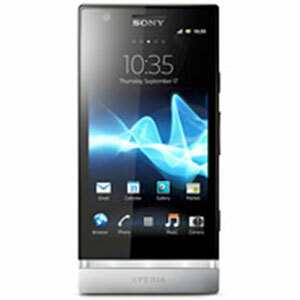 In case you want to have a go at the higher-end Sony Xperia S, it is also available from Khareedo.pk. 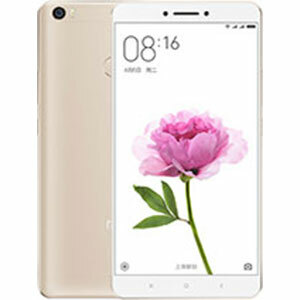 I bought this phone using PriceOye's price valuation system. Thank you PriceOye.